I think that I have found the key to my Slimming World success being in preparation. As long as I have food ready and prepared I cannot slip up, go wrong or quickly rush eat something I shouldn’t. 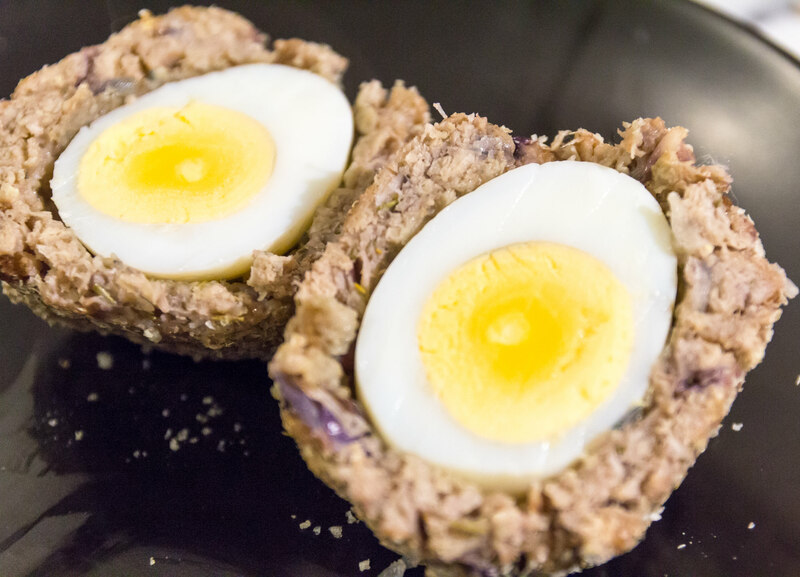 A recipe I love to make are my Slimming World Vegetarian Scotch Eggs as they are a very filling, syn free edition to a salad and can be stored in the fridge as a snack for days I am a little more pressed for time. Begin by hard boiling your eggs and removing the shell, I was making tea for the whole family so hard boiled 6 and saved two eggs as you will need them later. 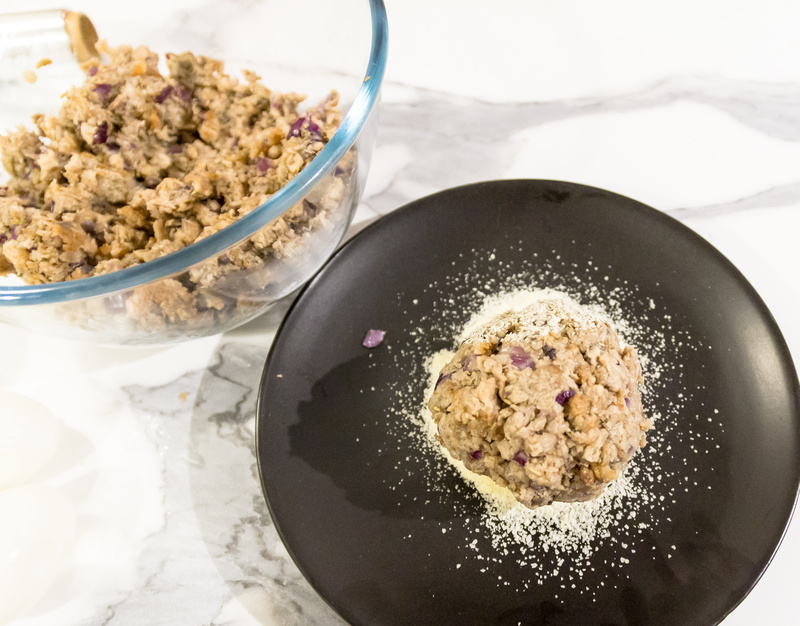 Defrost the Linda McCartney’s Vegetarian Red Onion and Rosemary Sausages and mix in two eggs with a fork. 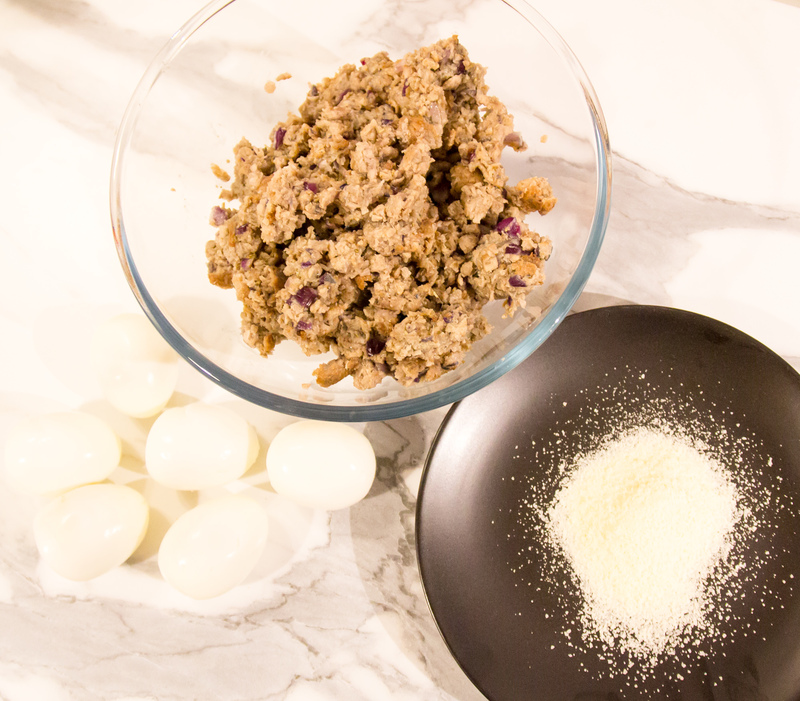 Without the raw eggs being added at this stage the mix can be very crumbly and come away from the hardboiled eggs. 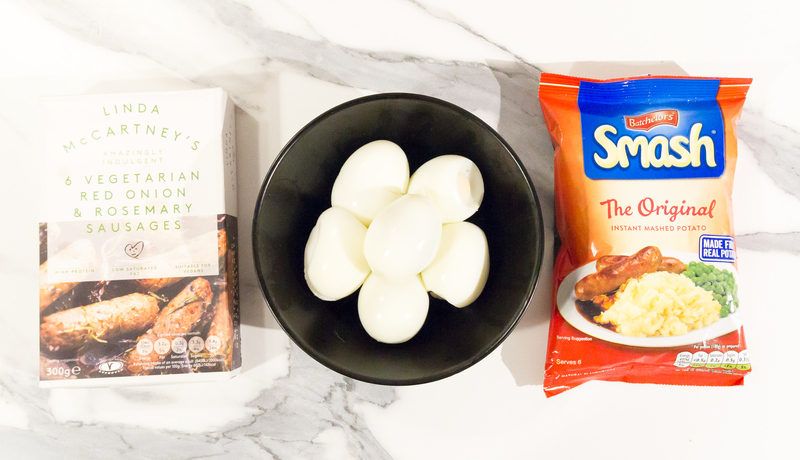 Wrap the eggs with the Linda McCartney’s Vegetarian red Onion and Rosemary Sausages and raw egg mixture. You will need roughly two sausages to coat a large egg. 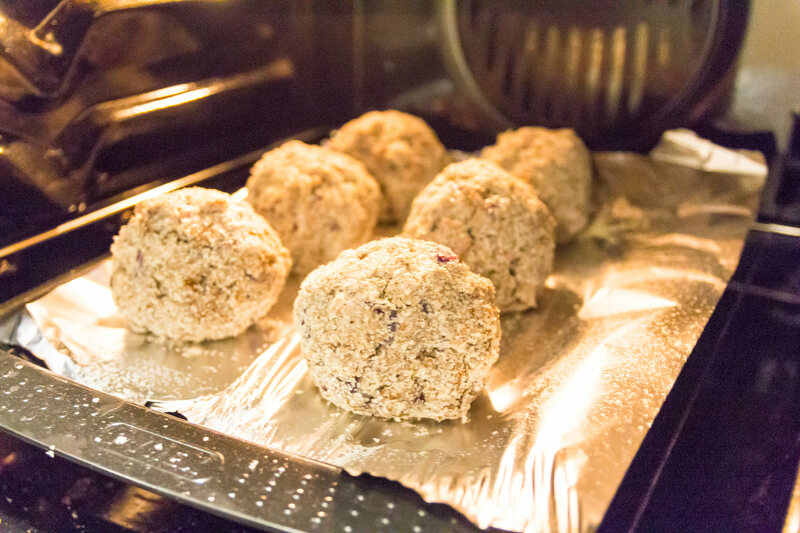 To give a crispy coating roll the Slimming World Vegetarian Scotch Eggs in the smash. Alternatively if you haven’t got any smash you can use your Healthy B by using breadcrumbs. 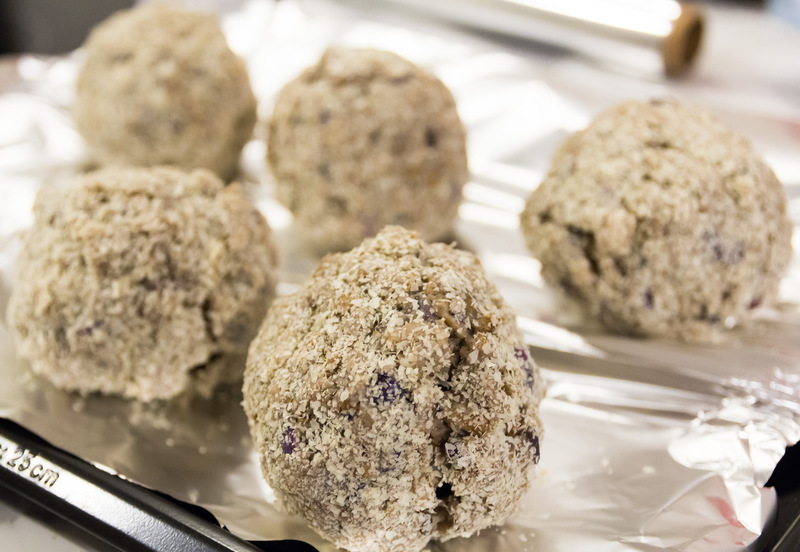 Spray with Fry Light and then pop in a preheated oven at 180° for roughly 15 minutes. Once cooked serve your Slimming World Vegetarian Scotch Eggs with a salad, take on a picnic or keep in the fridge for a quick dinner. 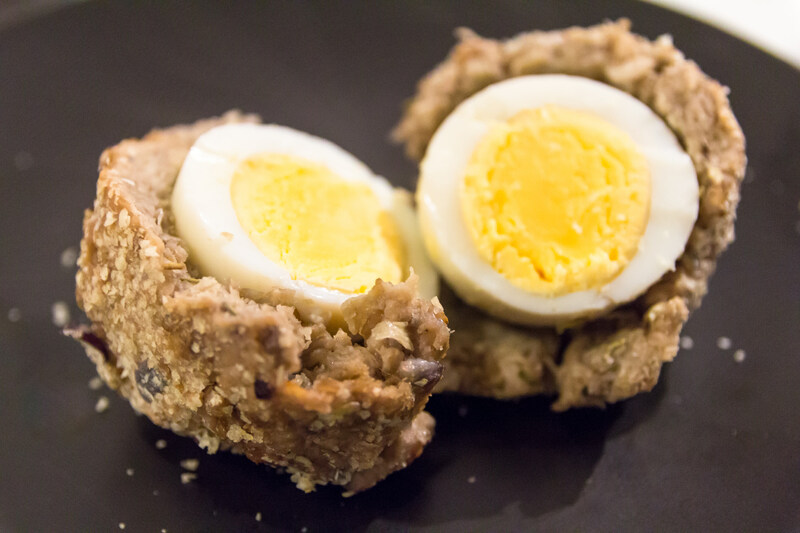 If you have enjoyed my Slimming World Vegetarian Scotch Eggs recipe then don’t miss my other Slimming World recipes which you can find here.